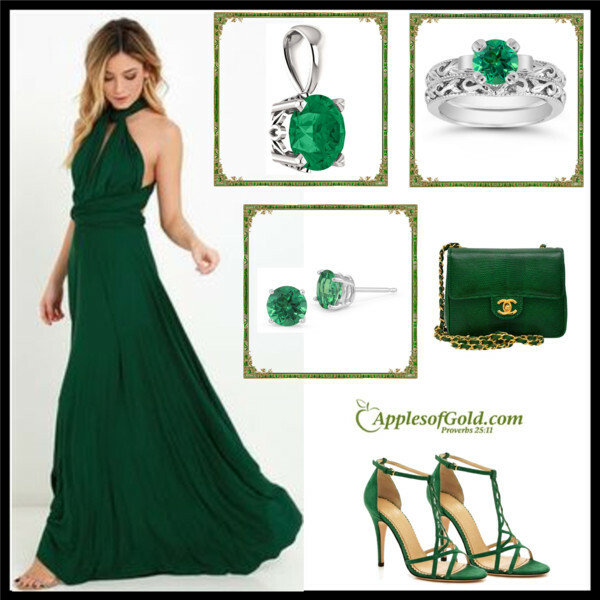 In this article, I would like to share with you beautiful green color dresses in different cuts, styles, and shades. 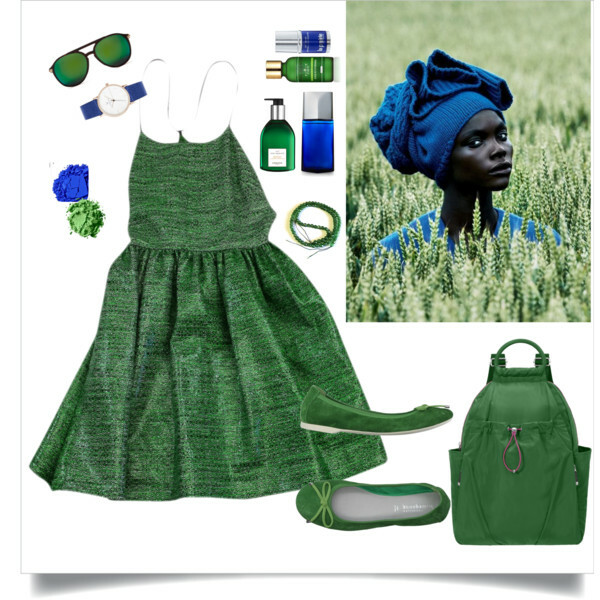 Green color can be seen everywhere around. 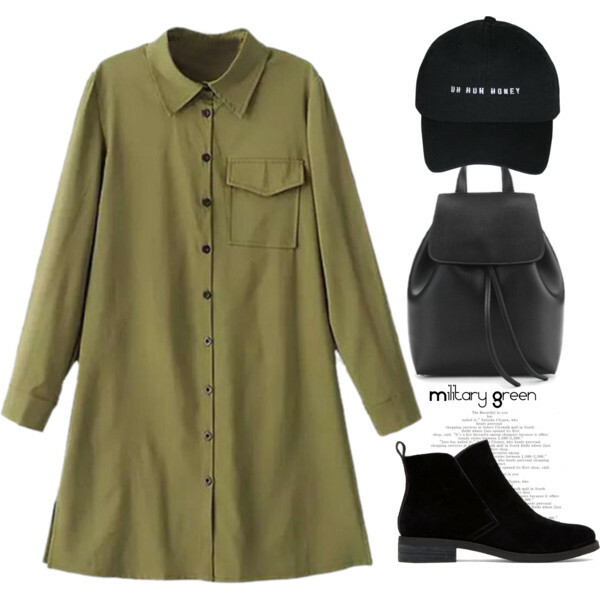 It literally fulfilled almost every designer’s collection. 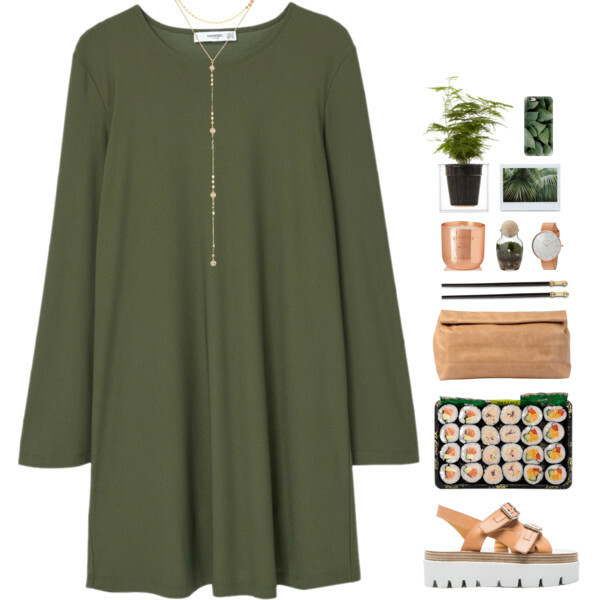 It’s no wonder why we see so many beautiful green dresses everywhere around. 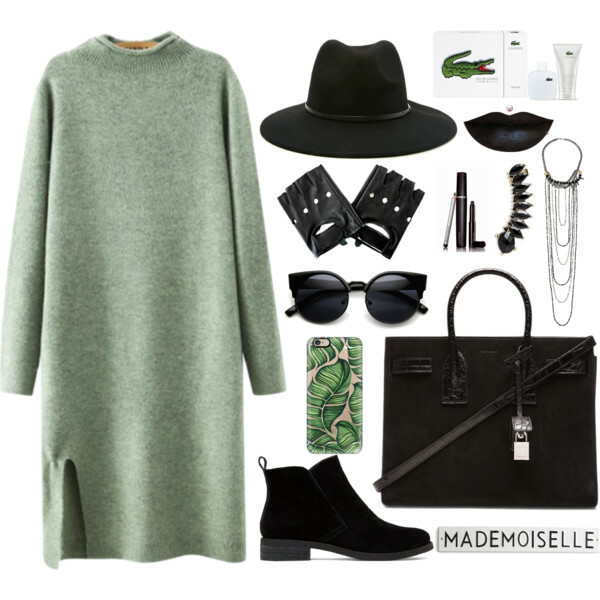 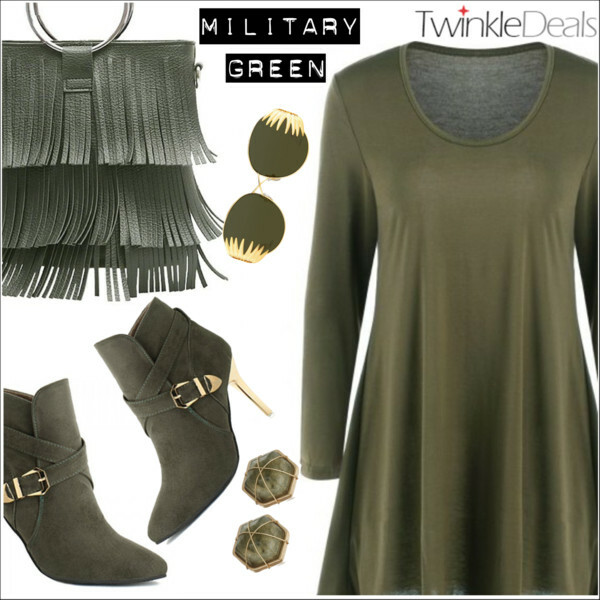 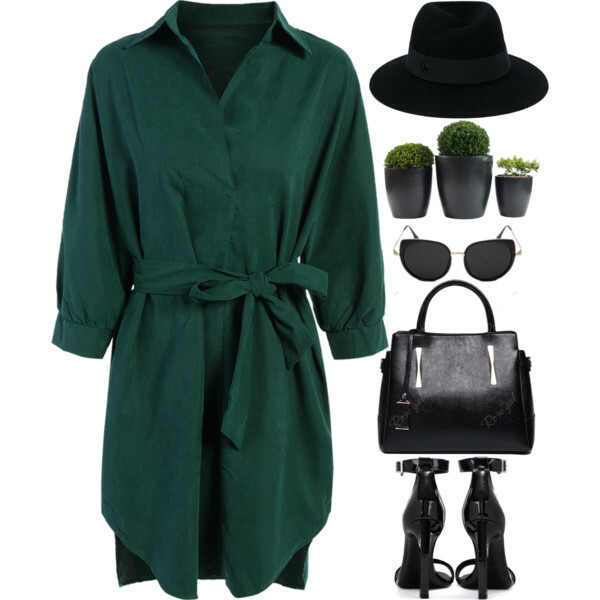 This army green long-sleeve shift dress has a kind of boho touch, thanks to its relaxed shape. 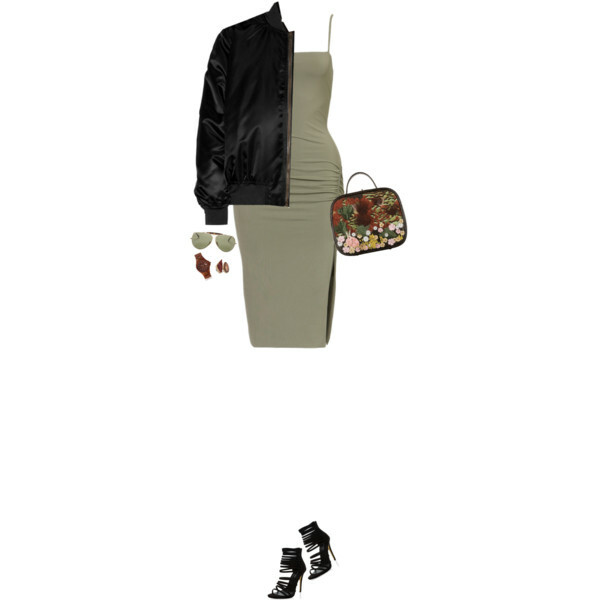 Try it on with platform chunky beige sandals and beige folded clutch bag.